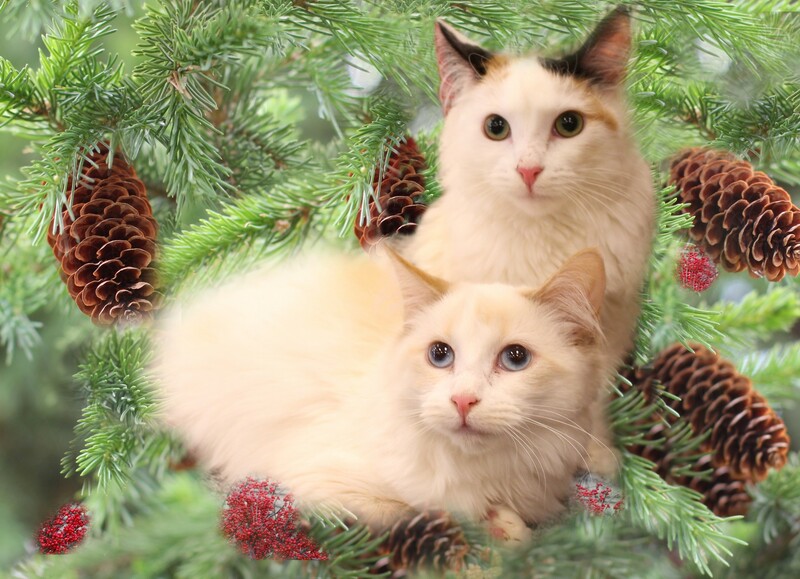 These two lovely Forgotten Felines kitties, Patches and Princess, have since gone on to their forever homes thanks to the help of all our supporters! If you wish to help our kitties this holiday season and in the next year, please go to our website and click on the donation button there. We can't express enough thanks for your ongoing financial support this past year and being instrumental in helping our kitties find love in their forever homes. Your financial support has also let us spay-neuter many cats with our TNR program, preventing unwanted feral kittens being born into a hopeless life. With your help, we will be able to continue to keep fixing up, spay-neutering and finding homes for needy kitties in our community this coming year along with spay-neutering many others. There are so many more waiting for our help! Together we are making a difference, especially to those kitties like our cover older kittens, Patches and Princess, going on to their forever home and saved from the cruelty of homelessness. PURRS! for giving them the best gift ever... a FOREVER HOME! or donate thru PayPal on our website. You may even wish to sponsor our kitties monthly. Purrs! Click HERE To Sign Up For Our Online Newsletter! Online shoppers - please support us through iGive or Amazon Smile or consider purchasing a gorgeous Bravelet. Details are at our website! 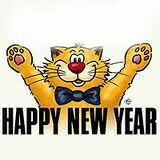 New Year's Resolution - Microchip Your Kitty! 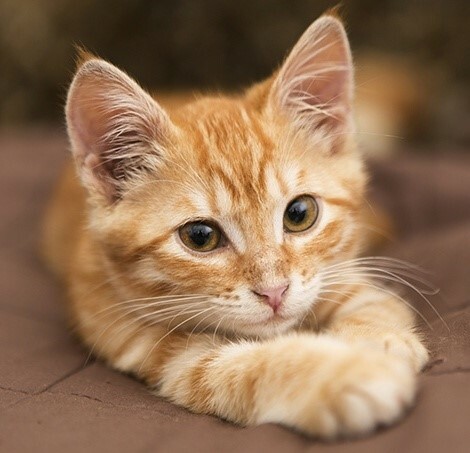 Microchipping will save you and your kitty a lot of heartache if your indoor kitty accidentally gets outside. See our spay/neuter clinics on the Kitty Help page - many of them also do microchipping at a discount. 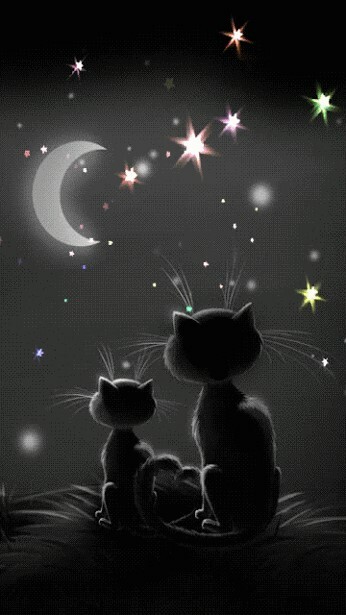 Our Kitty Help link on our website under Helpful Links also has: low cost spay-neuter clinics, behavior problem solving, feral-stray kitten-cat help, rehoming, pet food pantries, lost pet tips, adopting and introducing a new kitty and more. Help Keep Strays And Ferals Warm! What a compassionate gift! 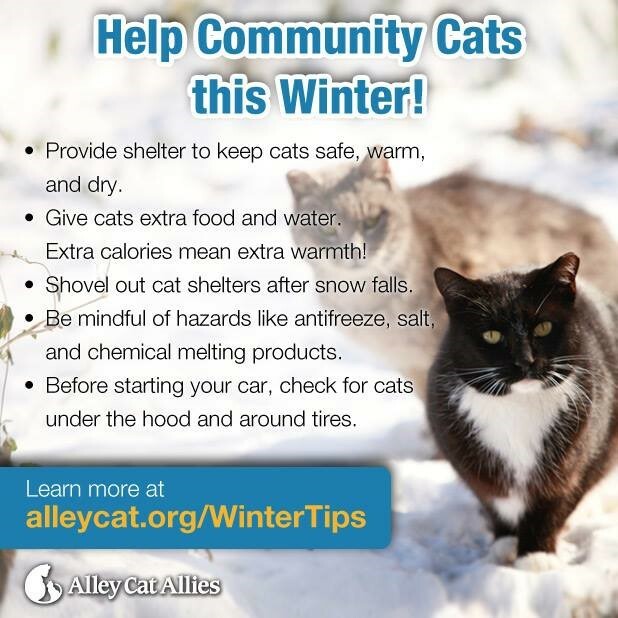 Keeping the stray or feral cat in your yard or neighborhood warm this cold winter. Make an easy and inexpensive outdoor shelter - Check out this video for instructions! See more Easy To Make Inexpensive Outdoor Shelters on our Feral-Stray/Cat-Kitten Help page. 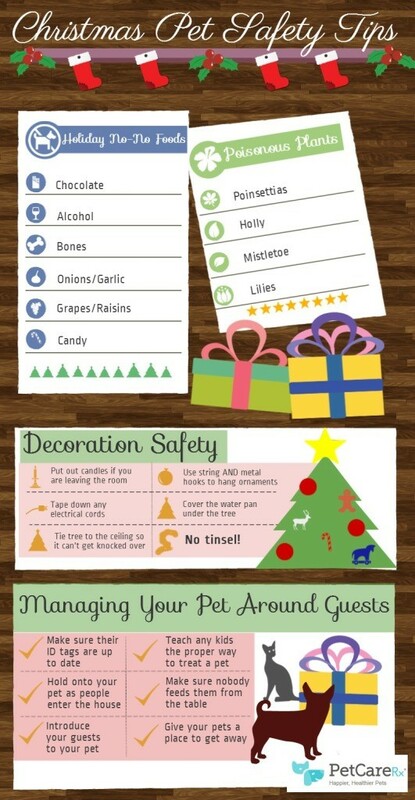 Be sure to click on the Holiday Safety Tips links and keep your pets safe during the holidays with no trips to the emergency clinic. Candles of any sort can be especially hazardous to pets whose fur can easily catch fire, especially their tails. Please Help Our Neediest Kitties! See Malcolm's Dream for more info on Feline Leukemia and Feline Aids. 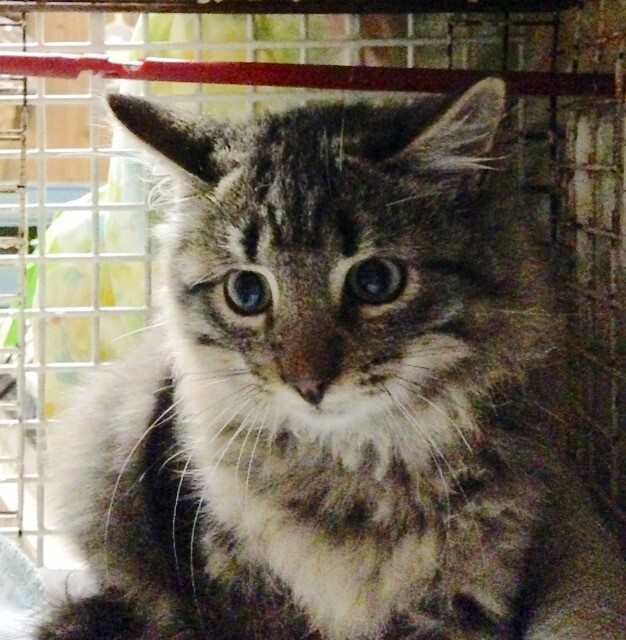 Sebastian: Feline Leukemia Positive Kitten Needs A Loving Home or Foster Home. Yours? All our foster homes are full! FF does not have room for this sweet little fella! Sebastian is 3-4 months old, very sweet, neutered, and Up-To-Date on his vaccinations and recently rescued from small colony from a nursing home. Please share the joy of the season opening up your heart and your home. Purrs! Timmy hopes that this holiday season he will find his forever home. Santa forgot him last year but he hopes he will hit the jack pot this year. Timmie is a sweet, lovable 2 year old who came in from Long Island where he was saved from euthanasia with only hours to spare because he tested positive for the FIV virus. He is perfectly healthy and should live a healthy, happy and long life. FIV is NOT HIV and all it means is that his immune system is somewhat compromised and therefore he may be more sensitive to colds, etc. With prompt treatment with an antibiotic, he should be fine again. 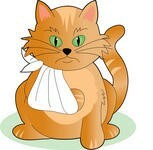 FIV is not contagious to people or dogs- only to cats mainly through a deep bite wound. He can be be with other cats as long as he is introduced properly and there's is no fighting. See the Kitty Help website and click on the links How To Introduce and FIV. 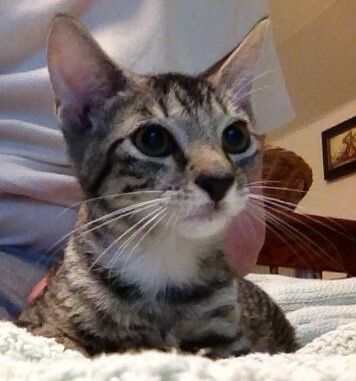 He is neutered, micro-chipped, and looking for someone to love. Are you his perfect match? 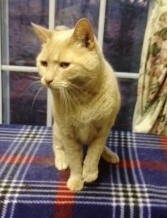 Tabitha and Martin (declawed): their owner recently came upon hard times and lost her home. She is now living in her car and can no longer care for these two lovely declawed kitties. Both are adults, Tabitha being the older of the two. They are friendly and loving kitties although Martin takes a little longer to get to know you (about a week or so). They would so much love a home of their own where they can once again be safe, care for, and loved. They do not have to go together and would make great companions for seniors as they are very sweet and calm although enjoy stroking and petting. Will you be the one to give them this most precious gift this holiday season? 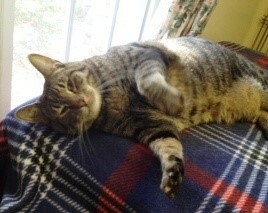 Please contact ann at kitykaper1@aol.com for an adoption application. Thanks for all the love and help you have given our kitties over the past year. Purrs!